There are several resources to help you in your journey to become the best you possible! 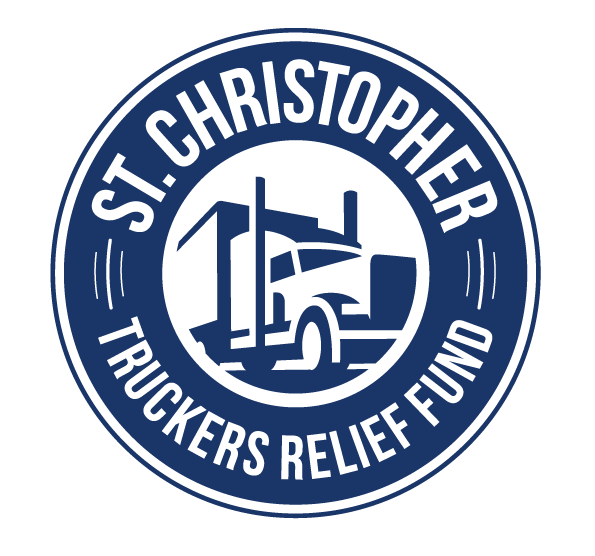 We have created a resource page to make it easier for you to see what is available specifically for truckers. 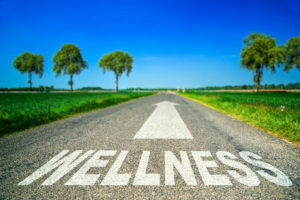 Health in Transportation – www.healthintransportation.com offers an array of health and medical services to bus and truck fleets as well as professional Commercial Driver’s License (CDL) holders across the US. Our goal is to help professional drivers stay fit and stay healthy whether they are on or off the road.Our programs are tailored for the professional Bus & Truck Drivers. Rolling Strong – http://www.rollingstrong.com/ As the provider of driver wellness programs for transportation companies and their drivers and owner-operators, Rolling Strong promotes behavior change and provides support in the areas of Nutrition, Fitness, Sleep, Stress Management and Weight Management. Fitness Trucking – http://www.siphiwebaleka.com/fitness-trucking-1/ Provides various coaching packages for drivers, carriers, and the entire industry, that help drivers lose weight and reduce medication; help carriers reduce the associated costs of obesity, and helps the industry make safer highways by making healthier, safer drivers.